U.S. Republicans want to nix a key CFPB rule. Champions like Democratic Senator Elizabeth Warren will defend the consumer regulator created by the Dodd-Frank Act. But if Director Richard Cordray runs for Ohio governor, as seems plausible, the agency may soon wither away. Republican Representative and U.S. Financial Services Committee Chairman Jeb Hensarling said on July 20 that he backs a resolution to disapprove of a Consumer Financial Protection Bureau rule that bans mandatory arbitration clauses in certain financial contracts. Senate Banking Chairman Mike Crapo and his Republican colleagues said the same day that they plan to file a similar resolution in their chamber. The CFPB measure prohibits banks, credit-card companies and other financial institutions from forcing customers to waive their rights to join class-action lawsuits and resolve disputes through private arbitration. Hensarling and Crapo want to overturn the rule through the Congressional Review Act, which allows lawmakers to repeal a regulation with a simple majority within 60 legislative days of the measure being submitted to Congress. The CFPB finalized the rule on July 10. 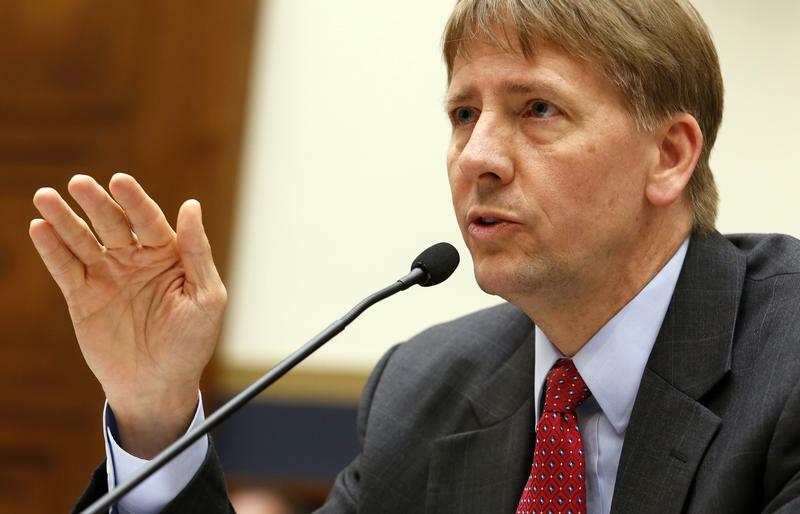 Separately, Ohio Supreme Court Justice Bill O'Neill told the Cleveland.com news site on July 19 that Cordray is expected to join the Ohio gubernatorial race for 2018. A political columnist for Cleveland.com and the Cleveland Plain Dealer reported similar news about Cordray on July 18. Cordray was Ohio’s state attorney general and state treasurer from 2007 to 2011.